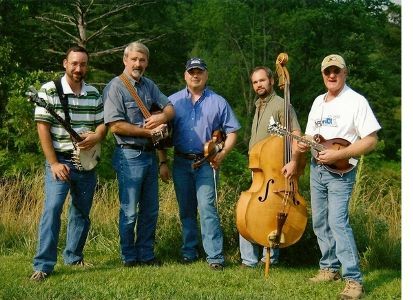 Hiltons, VA -- Bands with the ETSU Bluegrass and Country Music Program have performed at the Fold since the beginning of the program at ETSU in 1982. The ETSU program has grown so popular that students travel from all over the world to study there. There are now almost twenty different bands maintained by the program. ETSU’s bands have performed in Japan, Belgium, and Russia. Some of the finest students the Bluegrass and Country Music Program has to offer will be performing with the ETSU Old Time Band. 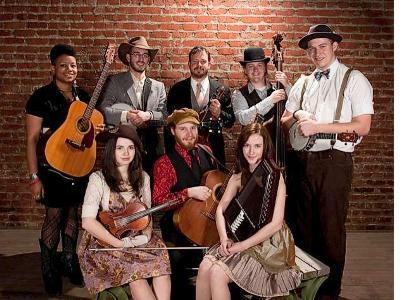 Saturday, November 19th, 2011, at 7:30 p.m., the Carter Family Fold in Hiltons, Virginia, will present a concert by the ETSU Old Time Band. Admission to the concert is $7 for adults, $1 for children 6 to 11, under age 6 free.